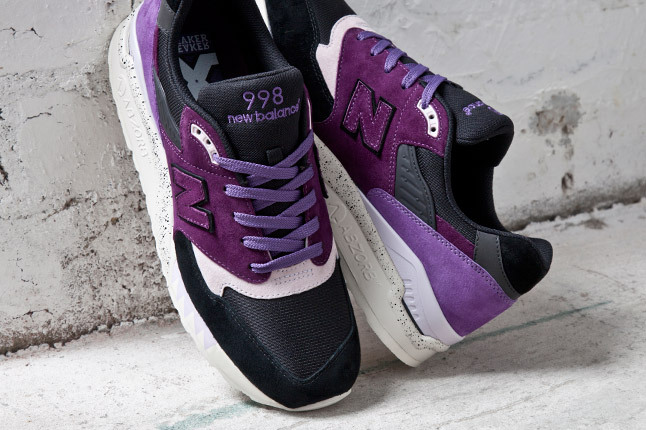 After production delays, the highly anticipated Sneaker Freaker x New Balance collaboration for the 998 will finally be hitting retailers this weekend. 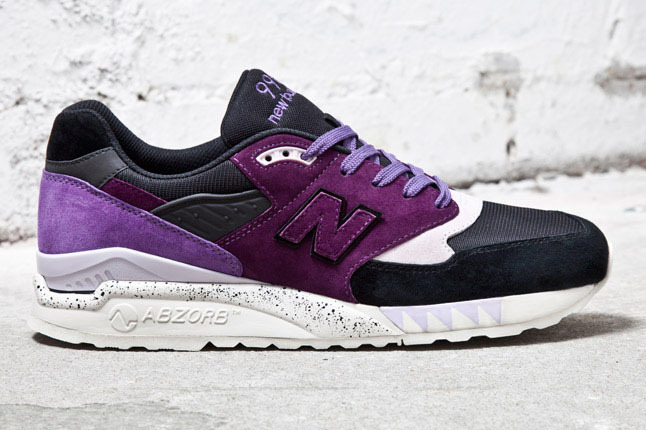 After production delays, the highly anticipated Sneaker Freaker x New Balance 998 "Tassie Devil" will finally be hitting retailers this weekend. 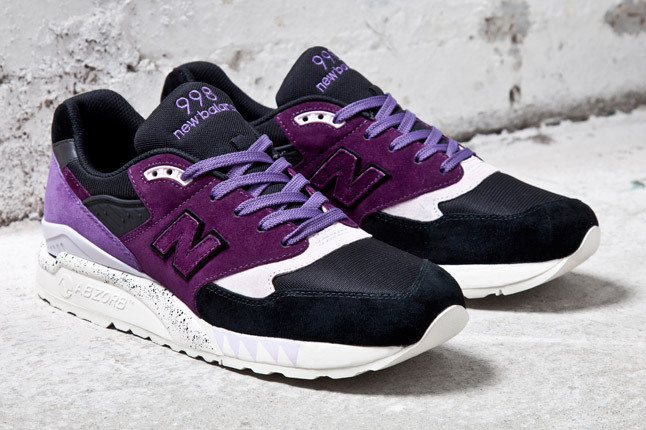 As most of you know, our Sneaker Freaker x Tassie Devil NB998s were originally scheduled for release late last year. Due to some last minute production issues, the OG date was pushed back. The good news is that we can now confirm they'll finally be released this weekend! The bad news? 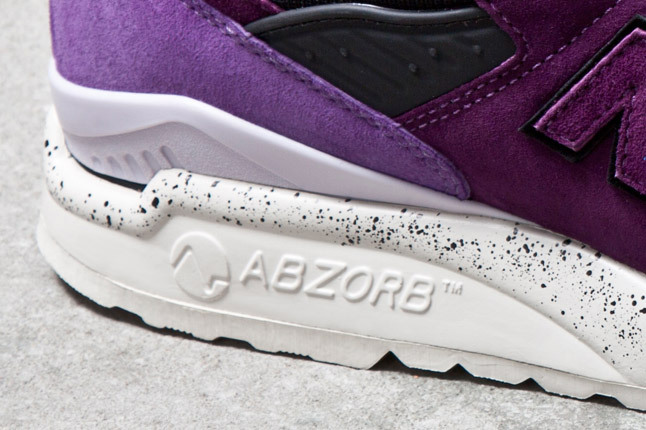 There are no pairs allocated for retailers in North America. We're not exactly sure why, but we do have limited pairs in our SNEAKER WEBSHOP, so if you want to make sure you get a pair, check back with us on Saturday. Hit up Highs & Lows, Laced, Espionage, Up There and Sure for info. 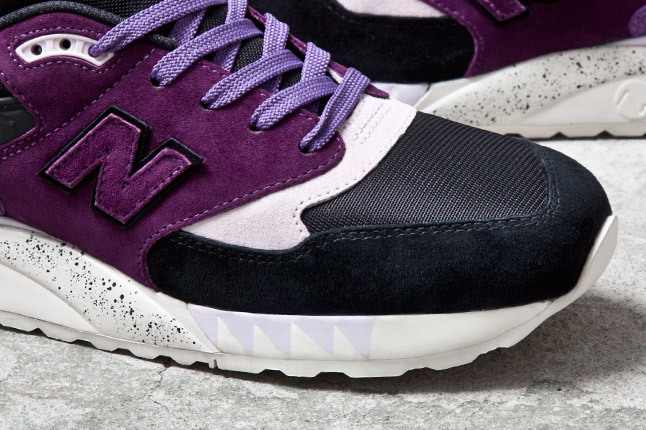 Top tier NB stores in Europe and Asia will release the shoes March 30. So as you can see, the Tassie Devils will unfortunately not be releasing in the USA. However we do have a chance to order them online from either the Sneaker Freaker Webshop, or various European retailers that are reporting they will be in stock on March 30th, like size? in the UK. Happy Hunting!